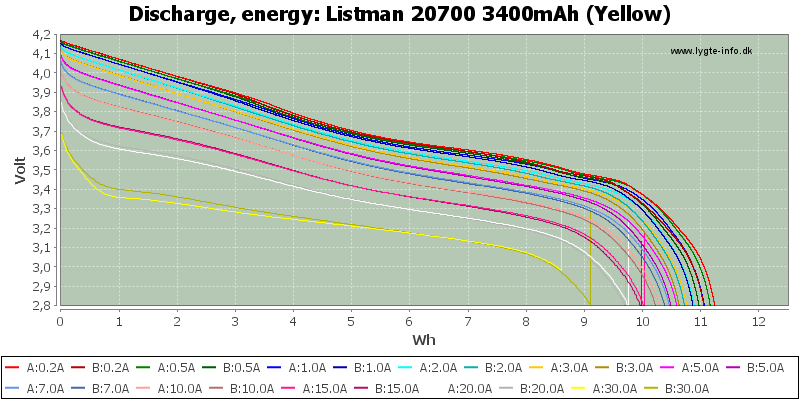 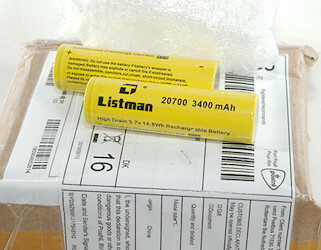 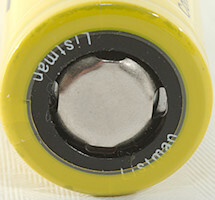 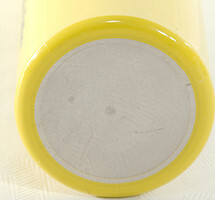 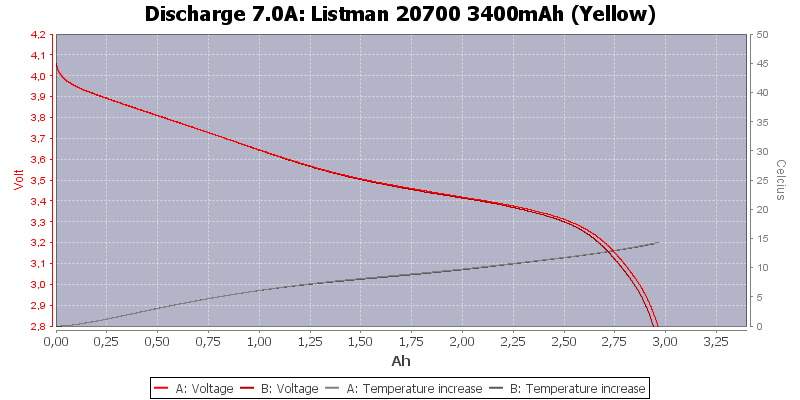 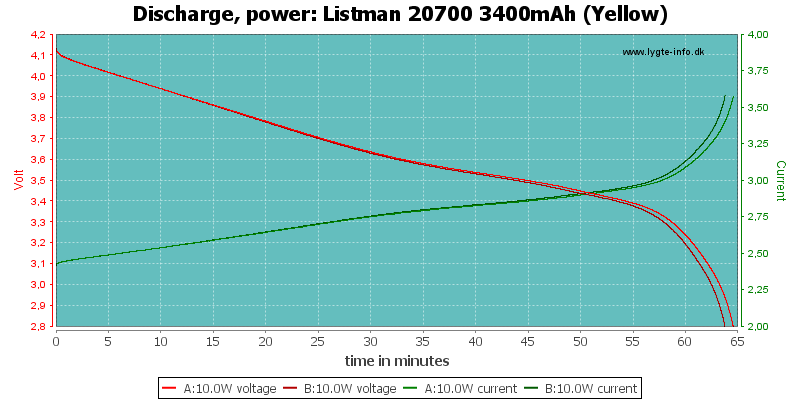 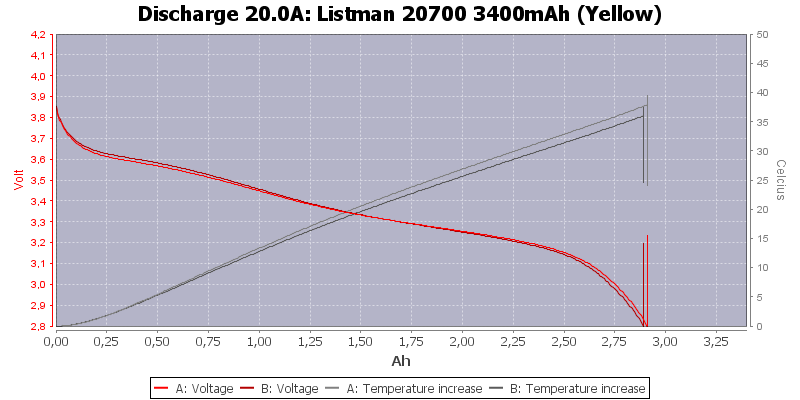 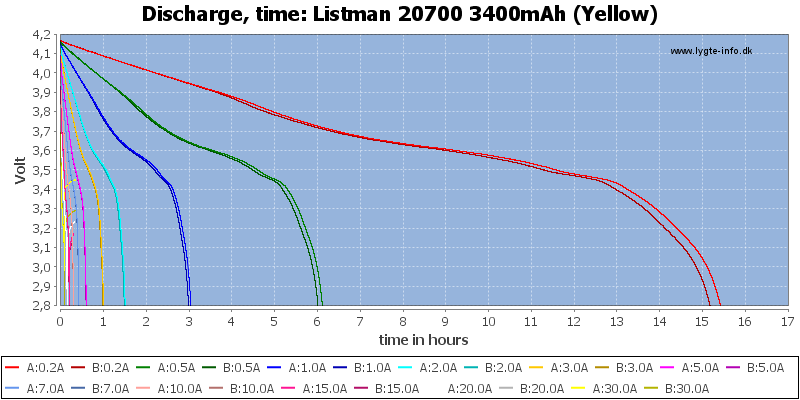 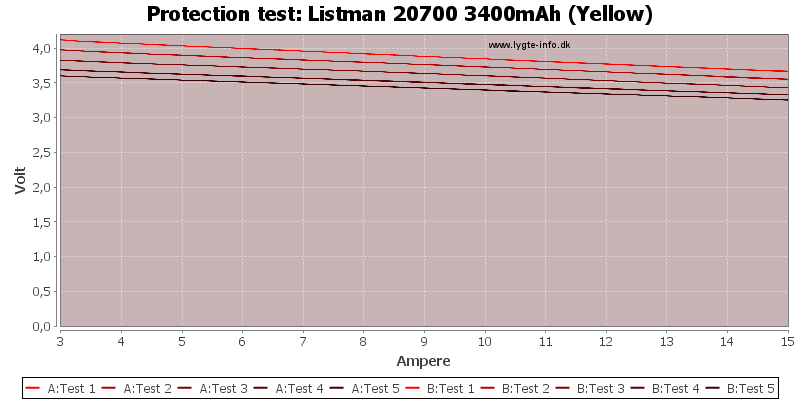 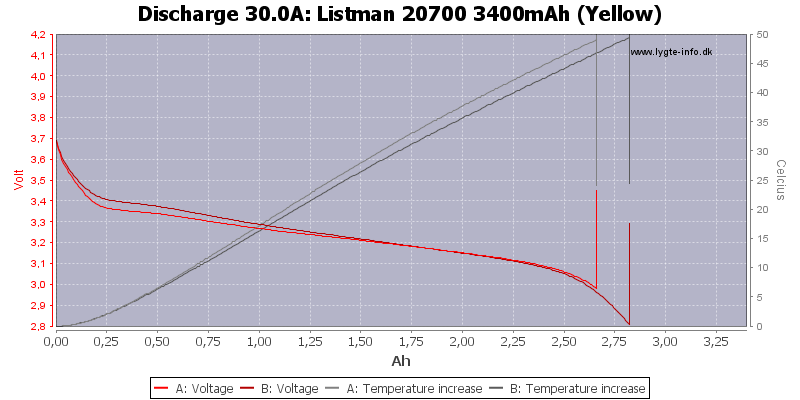 This is a high current 20700 battery. 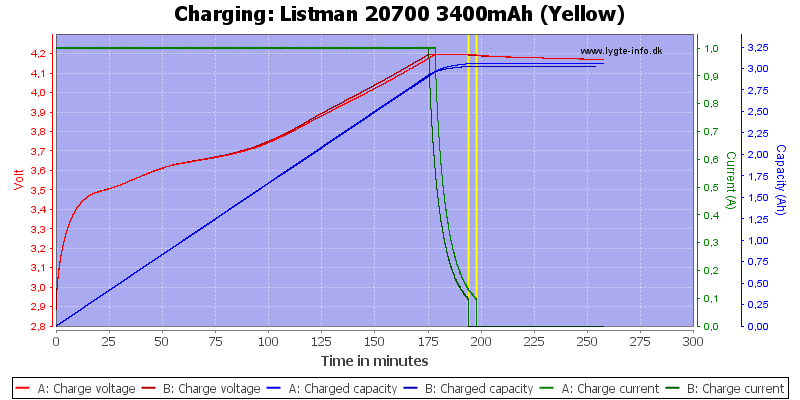 At 30A the cells gets rather hot. 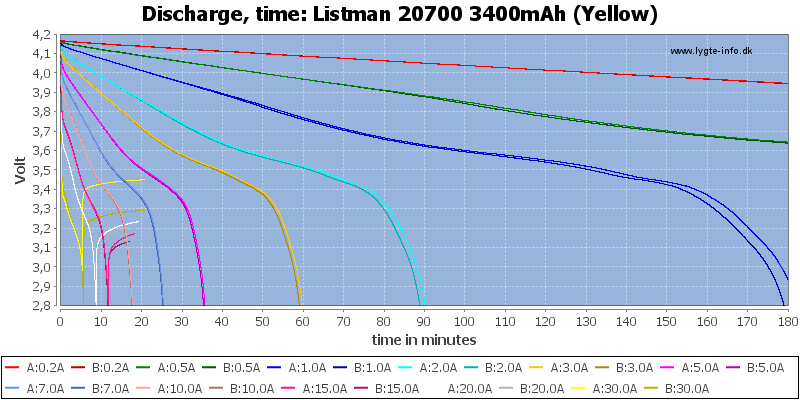 This battery is designed for high current and do that fairly well, but specified capacity is a bit optimistic.